Other above-noted projective techniques, such a sentence completion, “provide a concrete task for a person and an opportunity for the counselor to observe the client in a writing effort,” Clark writes. “Interaction between the client and the counselor occur once again with this projective method, and individuals respond with varying degrees of interest.” Clark notes, too, that specific clients, like adolescents, may respond well to this specific projective technique. 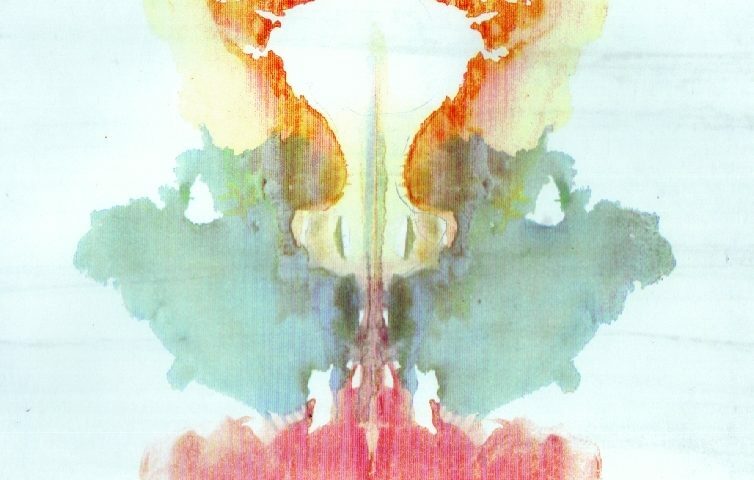 Clark illustrates that “questionable psychometric qualities, infrequent training experiences, and the obscure characteristics of the devices has limited [projective techniques] use by counselors.” However, he still calls for a reevaluation of projective techniques in therapy. Clark’s position remains based on Pepinky’s work, which, although put forth almost a century ago, may still be applicable. Finally, has the time come for frequent use of -projective techniques as a legitimate practice? According to Clark, the answer to that question is a clear “yes,” and perhaps a new generation of counselors and therapists may want to take a second look at projective techniques. Clark, A. J. (1995). Projective techniques in the counseling process. Journal of Counseling and Development, 73, 311 – 316.